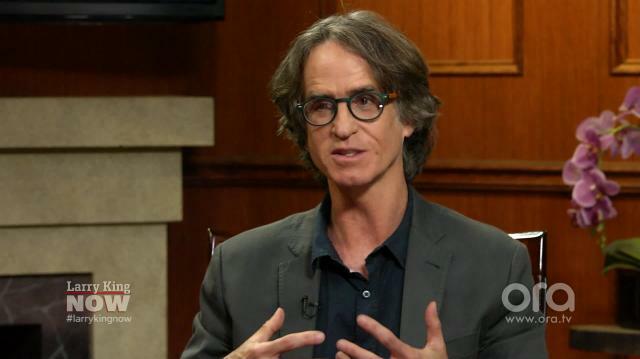 Few people know the story behind the 2008 McCain/Palin campaign better than ‘Game Change’ director Jay Roach. Jay explains why he believes Sarah Palin’s candidacy for the Vice Presidency inspired Donald Trump’s run for the White House. Plus, the ‘All the Way’ director notes the differences between Trump and LBJ.